Get ready for a brand-new and relaxing match 3 game! Play now for free and discover plenty of addicting levels, awesome power-ups, and boosters. Match flowers, and unlock exciting puzzles. Spend a relaxing day at the lovely flower garden, explore thousands of beautiful quests, blast colorful flowers and win levels. It is fun and super addicting! Step into a world of sheer fun, and crush your way to the top, overcoming obstacles and solving all the puzzles. Swipe and blitz the blossom tulip garden, and get ready to enjoy the amazing matching game full of beautiful flower buds in nature. 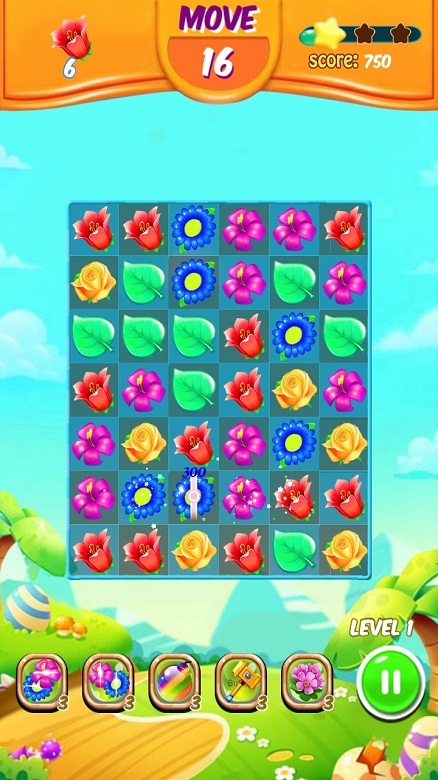 Play this fun flower game that will take you on the most wonderful crushing mania!